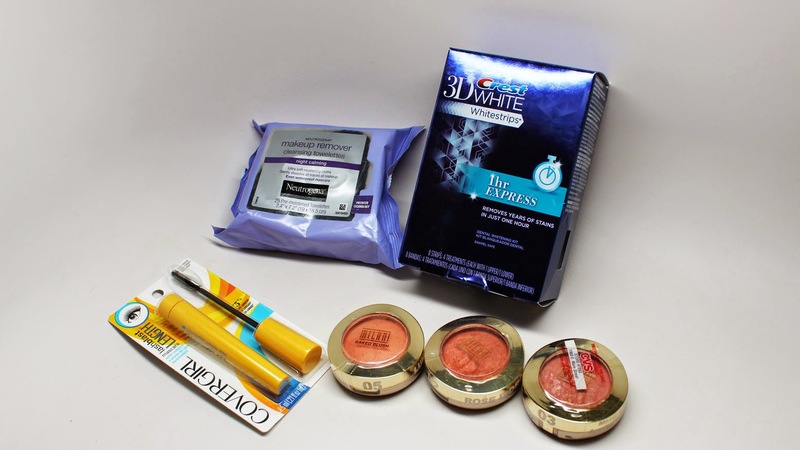 I stopped by CVS and picked up a few drugstore makeup products that I wanted to share with you all. Some of them are real gems. Check it out! 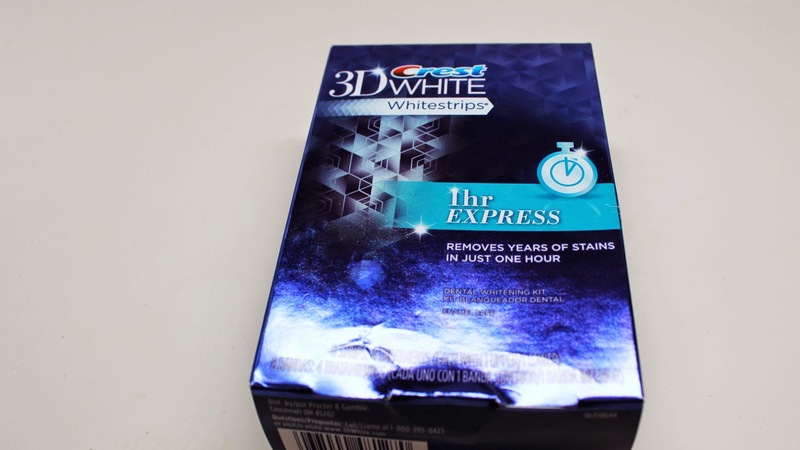 I'm not a patient person when it comes to teeth whitening so when I saw this was 1 hour strip that takes off years of stains I decided to give it a shot. It was pricey at about $50 but it really works! I like it much better than those light treatments...I noticed a big difference after one use and it was comfortable enough to wear for an hour. 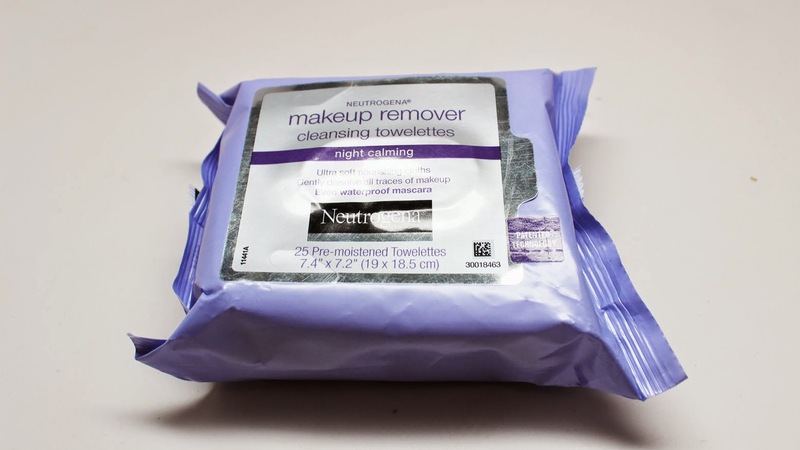 I'm a versed user in Neutrogena makeup remover wipes but I wanted to try something different - the night calming version. I think it's okay...not much different to me than the original blue packaging. 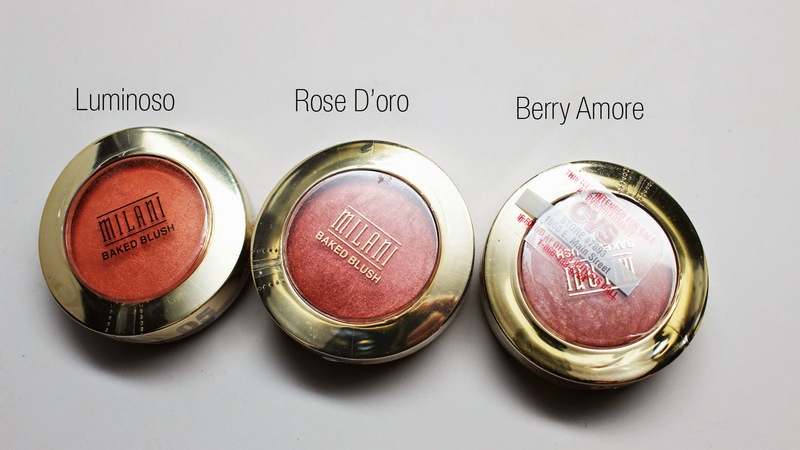 I love love love Milani Baked Blushes...you know you're a makeup junkie when you buy a product without realizing you have the same shade at home, doh! I'm been rocking Rose D'Oro lately, gorgeous finish, I totally recommen! 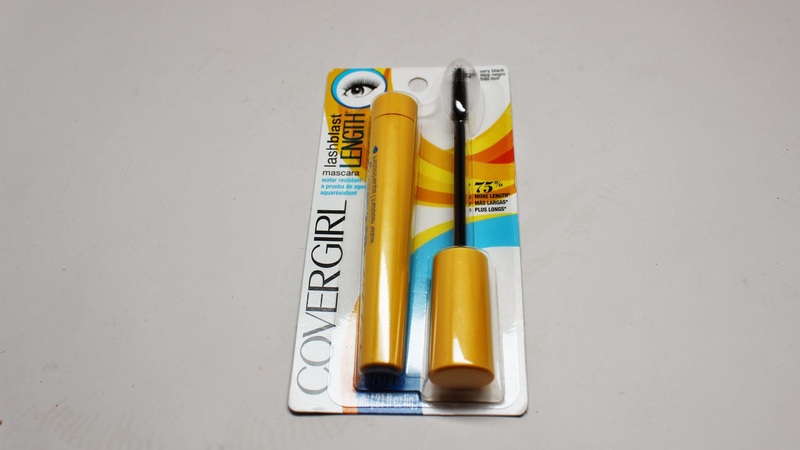 This Covergirl Waterproof mascara was on sale. I always pick up waterproof mascaras for my kit - must-have for brides. I usually use false lashes anyways so the brand doesn't really matter, as long as it's waterproof. Hope you guys enjoyed my mini haul. Till next time, Ciao Bellas!